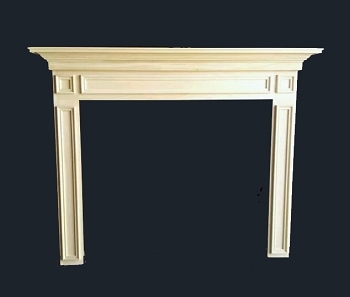 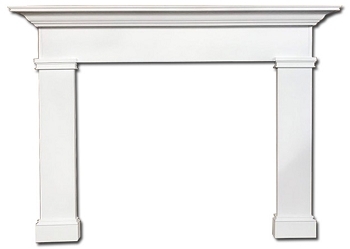 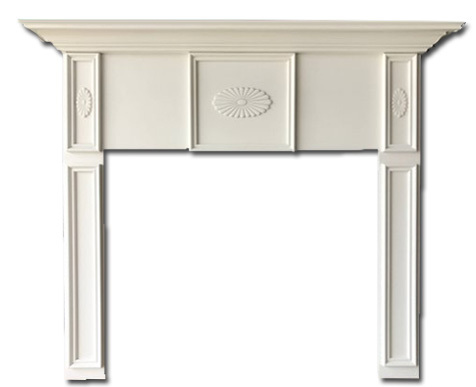 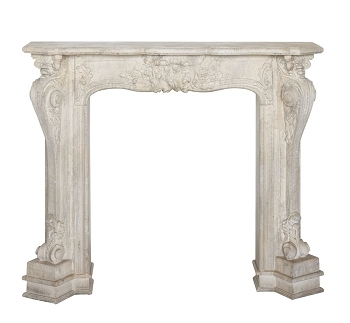 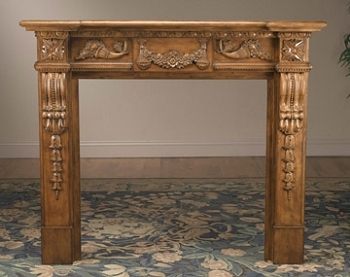 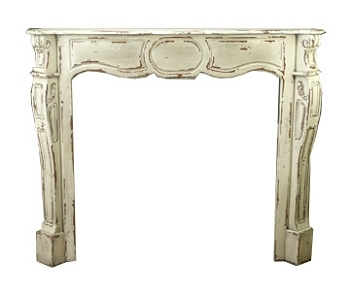 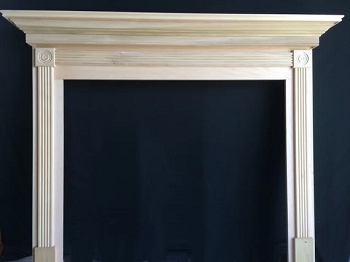 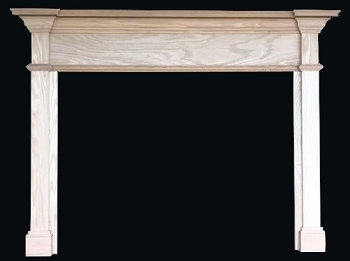 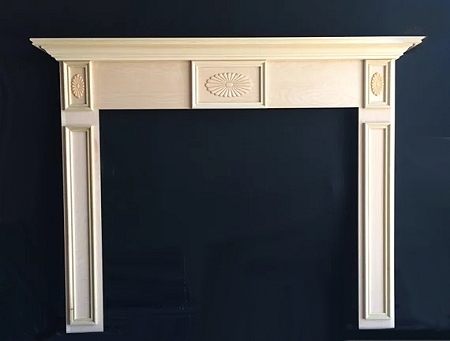 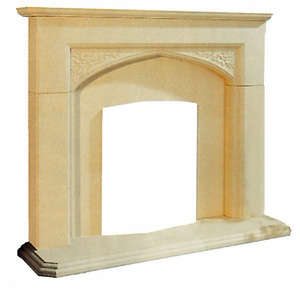 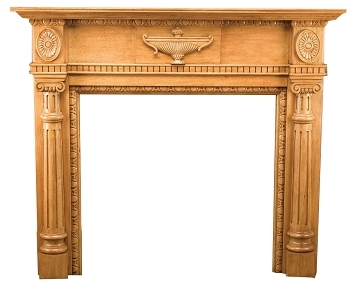 The Antrim mantel is made by a small custom shop and CAN BE CUSTOM MADE TO YOUR SIZE - see order details. 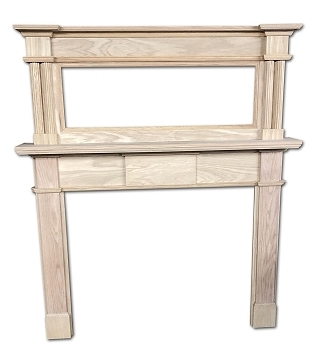 As pictured, it features solid poplar appliques and is made of quality MDF veneer header, shelf and legs - ready to paint; also available in oak so you can stain it. 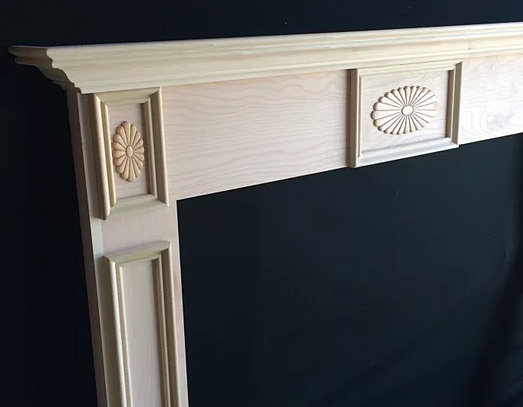 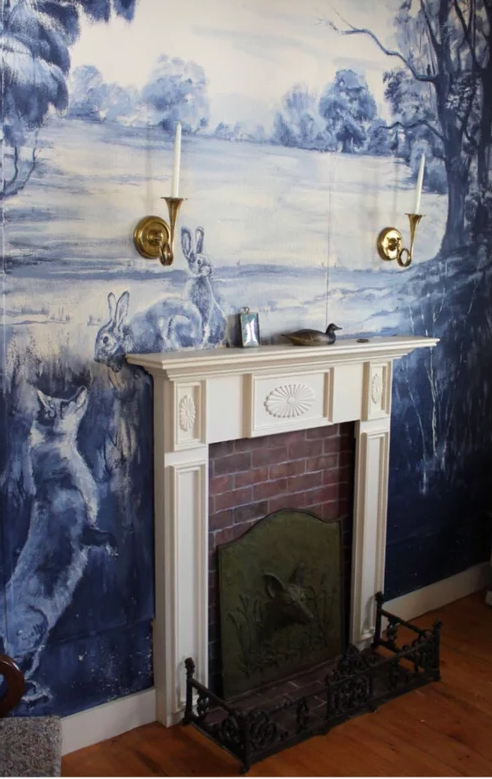 This is a nice traditional style that works with any room decor.